educational toys far exceeds what they could purchase for their children. 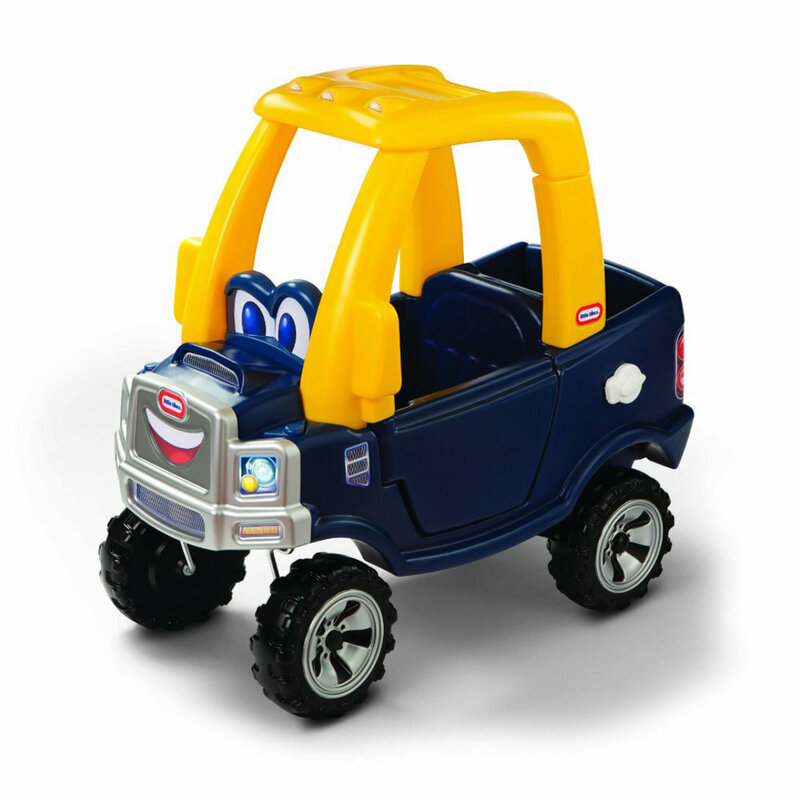 We have a wide range of toys, from birth upwards. We collect together,r in a single box, 5-6 appropriate toys for each age group, making it easy to pick something that will interest and challenge your baby. Other baby toys include baby swings and exersaucers. We have big toys for hire including bicycles, tricycles, running bicycles, slides, basketball hoops, ride on toys, mini-trampolines, roller-coasters, dolls prams and play kitchens. 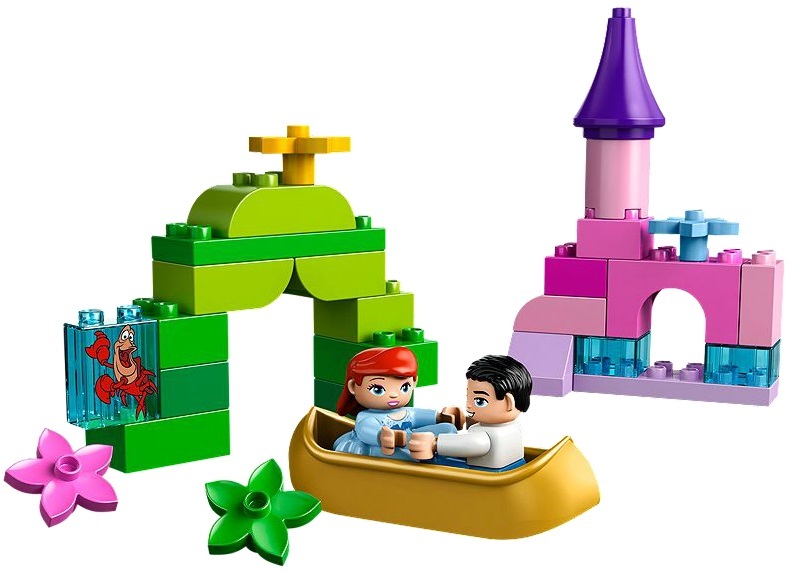 A wide range of toys including Little People sets, musical instruments, trolleys, ride on toys, cars and garages, kitchens, groceries and dolls, Duplo sets and jigsaws. We also have a great range of dress-ups for girls and boys. Range of toys includes dolls houses, train sets, jigsaws, games and sports sets, Quadrilla marble runs, Imaginext sets, dolls furniture and equipment, Schleich animals, puppets and puppet theatres. We have over 800 DVD’s on offer. means your children are never bored with the toys they have.